The musician opened up about how Hurricane Katrina shaped her style for StyleLikeU's "What's Underneath" series. Fashion site StyleLikeU is known for delivering a raw and real look at what true style really means. Their well-known “What’s Underneath” project implores women to open up by stripping down — ultimately revealing the core of who they are. In celebration of Black History month, StyleLikeU has teamed up with influential Black women hailing from New Orleans for a docu-series that delves deeper into what really shapes us and how we choose to express ourselves. The 5 subjects open up about about their lives and disrobe to show that style isn’t what we wear but who we are. Kicking the series off is New-Orleans musician Tarriona ‘Tank’ Ball frontwoman of band, Tank and the Bangas. 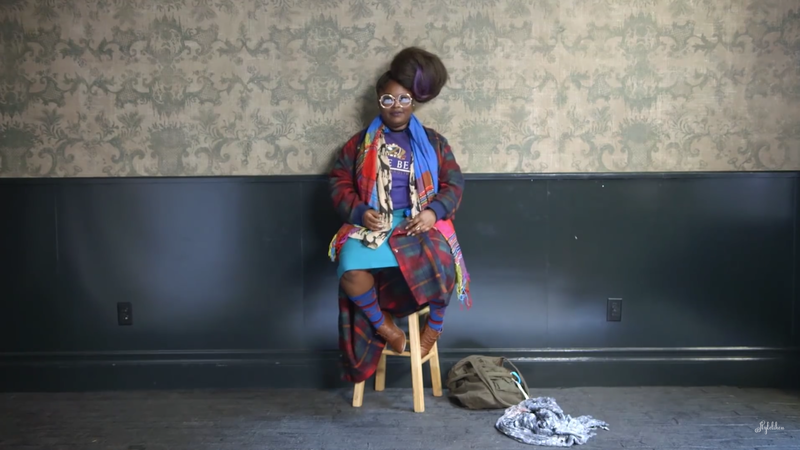 In the video, Ball shares her experience with Hurricane Katrina and how it surprisingly influenced how she dresses now. Check out her moving story above and stay tuned for more stories from inspiring women like her.